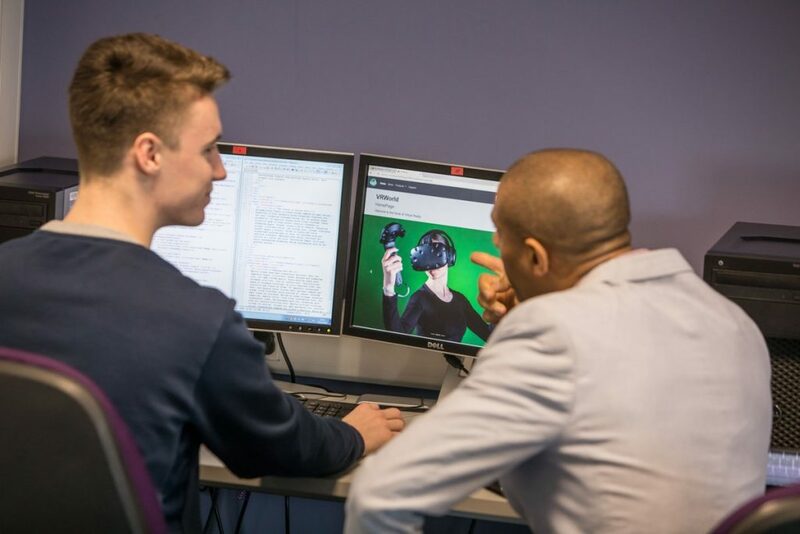 University Centre Somerset (UCS) pride themselves on forging strong links with employers and delivering programmes that equip students with skills they can use in the workplace. 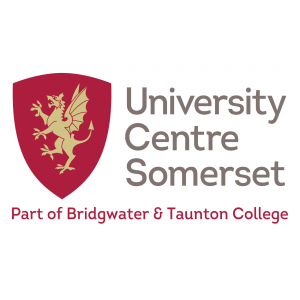 As well as having state-of-the-art facilities in the town of Taunton, UCS also operate specialist learning centres at their sites in Bridgwater and Cannington. 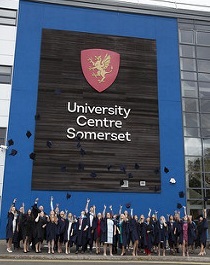 An advantage of studying at the University Centre Somerset is the fact that class sizes are significantly reduced, meaning that students receive a high level of academic and personal support from lecturers and personal tutors, many of whom have postgraduate qualifications and extensive teaching and industry experience. 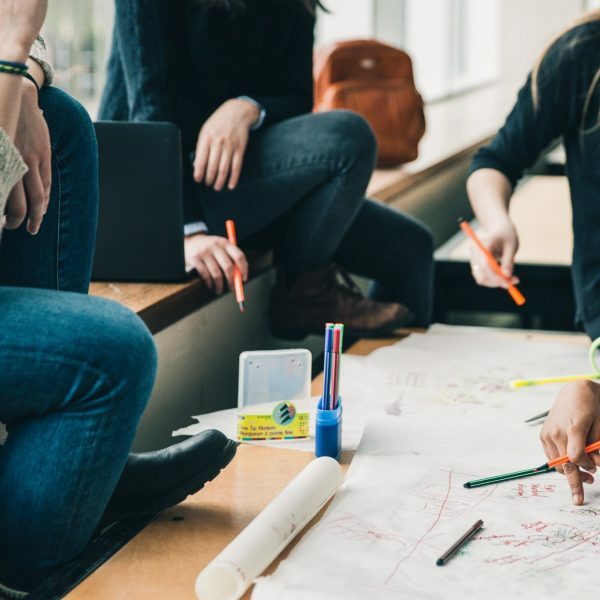 University Centre Somerset aim to provide a high level of support to all their students, including those with disabilities or additional learning needs. Each student is allocated a tutor and will receive regular tutorials or one-to-one meetings, if required. Their award-winning Student Support and Additional Learning Support teams are also available for all students to access should they need to do so. UCS want you to achieve your goals, so if you require one-to-one support in the classroom, extra exam time or sessions in their study skills workshop, they will ensure these are in place to help you. Whatever your career ambitions, UCS will give you the support you need to become a successful graduate with the skills and experience employers are looking for. All of UCS courses have a vocational focus. UCS have strong links to industry. 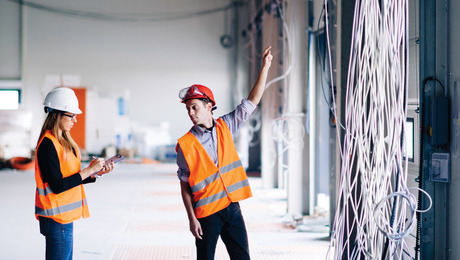 All UCS students are given the opportunity to undertake a work placement, engage in a live project with industry or are recruited into Internships. UCS students gain placements in highly innovative and dynamic companies in business, art & design, technologies, engineering, the health and caring professions, public services or research institutions. 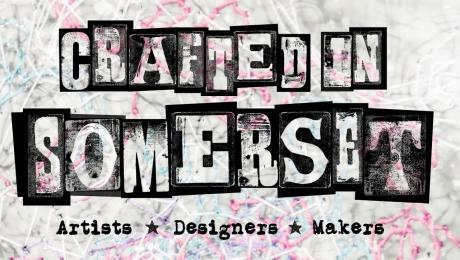 With a strong focus on the development and success of their students, University Centre Somerset are dedicated to enhancing creative talent. This dedication is reflected across the full breadth of subject areas from Art and Design to Engineering, Business to Computer Games Development and Health and Social Care to Motor Sport. In addition to the course specific knowledge and expertise that students gain, they also develop a creative approach to learning. Across all subject areas of the College, students benefit from, not only academic teaching staff, but also from Technical Demonstrators who undertake practical sessions to show how knowledge can be applied within a practical environment. This focus and approach towards the development of students’ practical and creative talents’ significantly help to facilitate the eventual transition from education into employment. University Centre Somerset’s degree programmes are validated by some of the UK’s most prestigious universities. UCS work closely with them on quality assuance, giving you the opportunity to garner a highly regarded qualification while enjoying the first-rate facilities and teaching of University Centre Somerset. 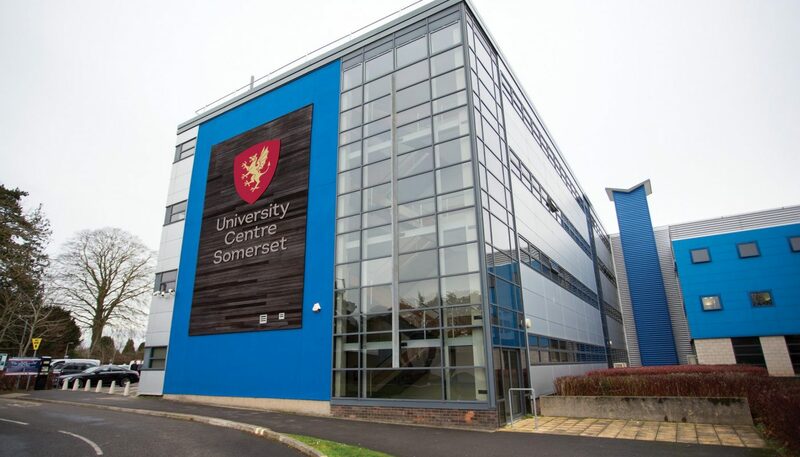 University Centre Somerset has significant Higher Education partnerships University of Plymouth, The Open University, Oxford Brookes and UWE (University of the West of England) which validate the University Centre Somerset’s Foundation Degrees and Honours degrees. These partnerships exist to widen participation in higher education and deliver first-class degrees to the communities we serve.